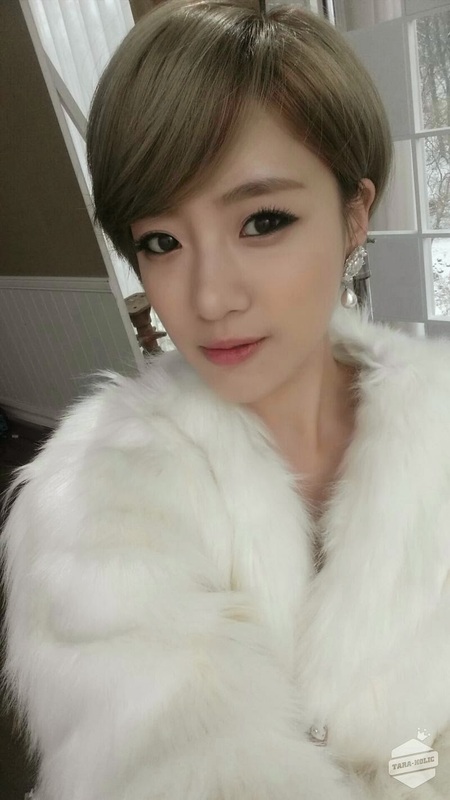 Check out T-ara Eunjung's photo which was taken from the set of T-ara's 'Lead the Way' MV. "When we were shooting the cover of our Japanese single 'Lead the Way'! 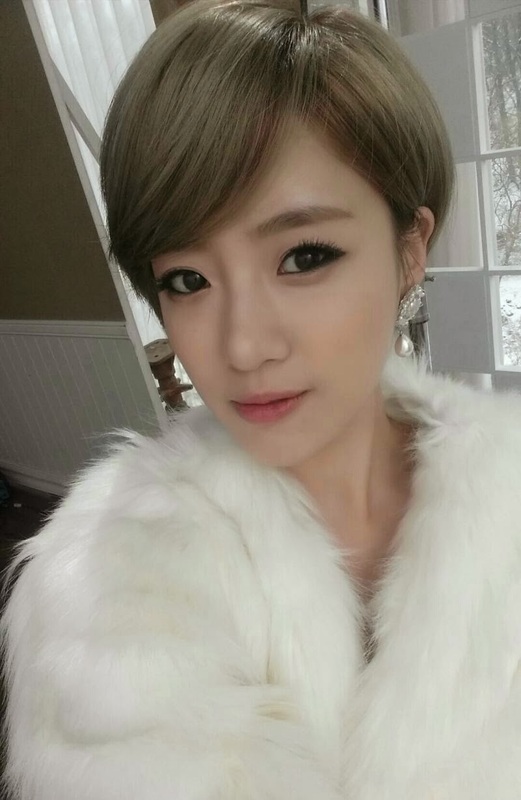 Thank you for your support and love!♡"